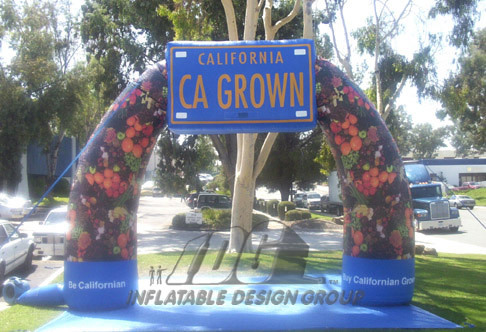 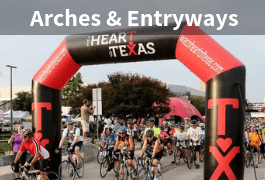 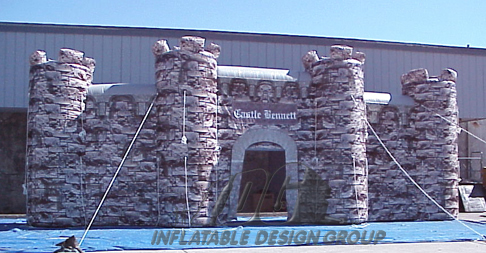 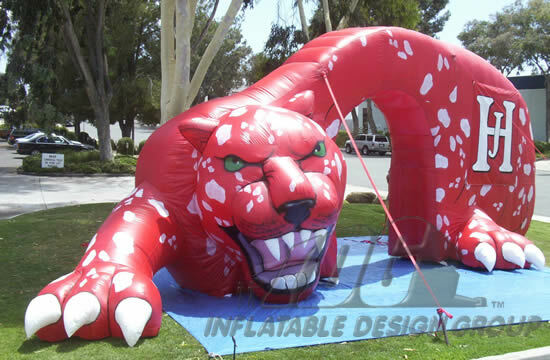 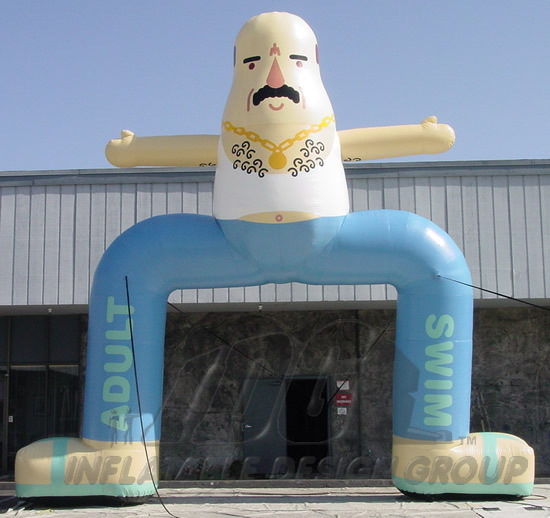 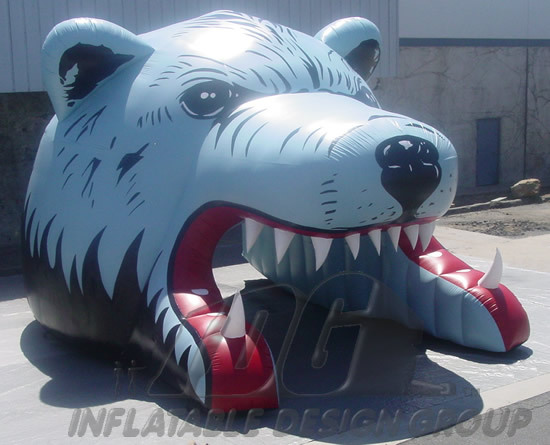 Make a sensational entrance with an inflatable arch or entranceway! 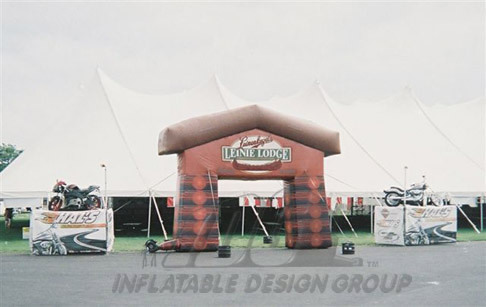 A foolproof way to make a statement at your next event! 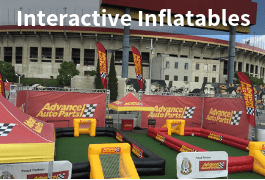 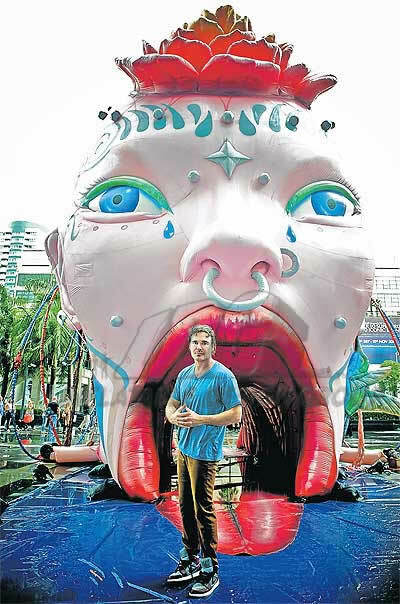 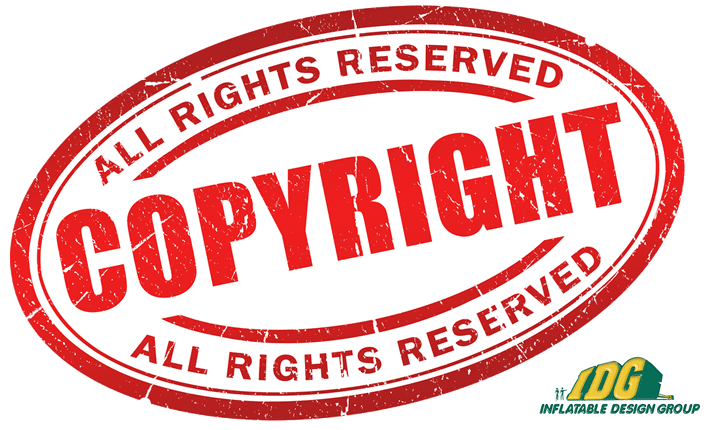 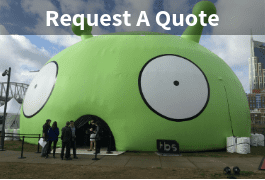 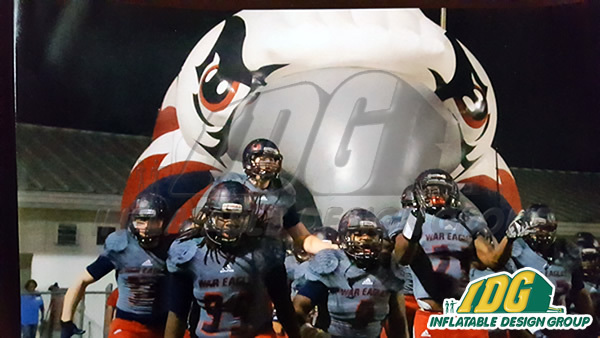 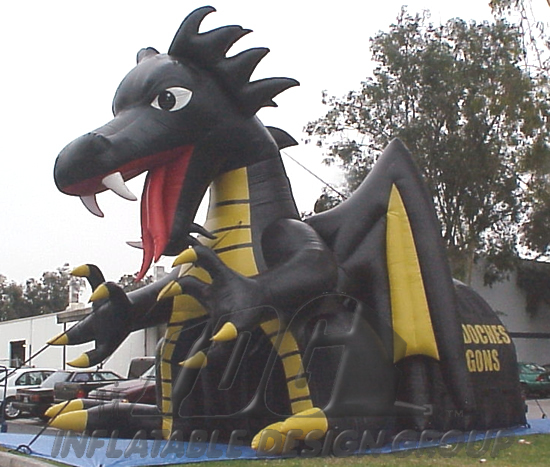 Inflate the possibilities! 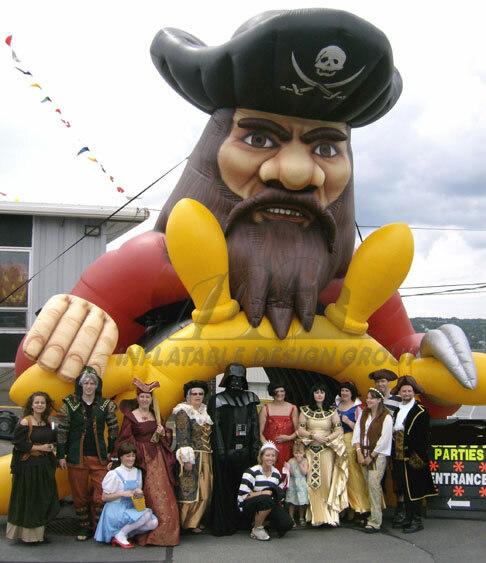 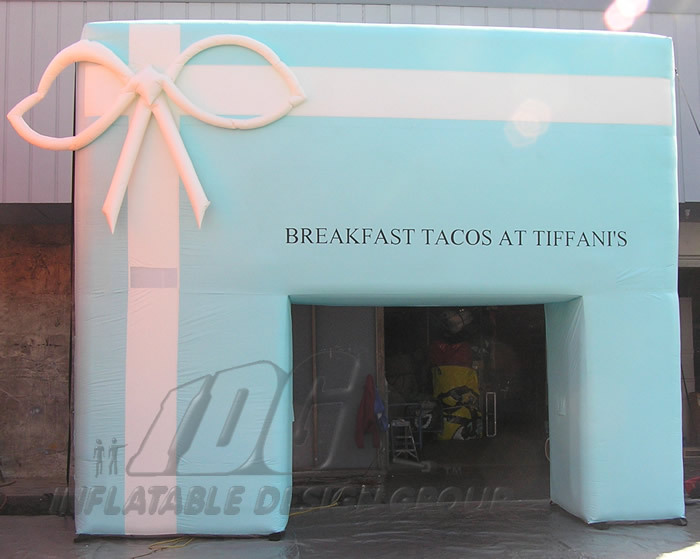 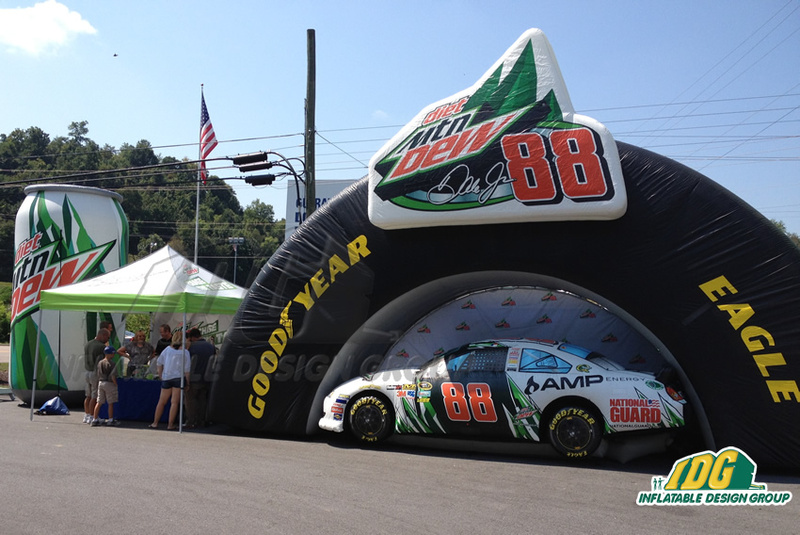 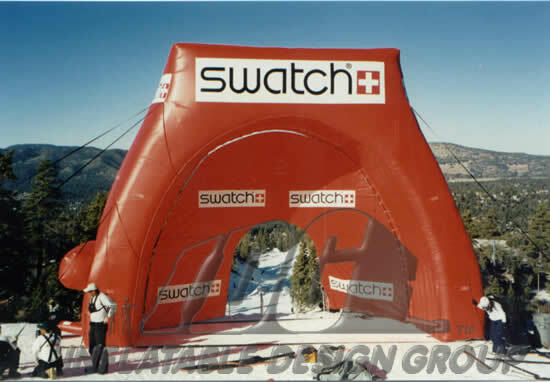 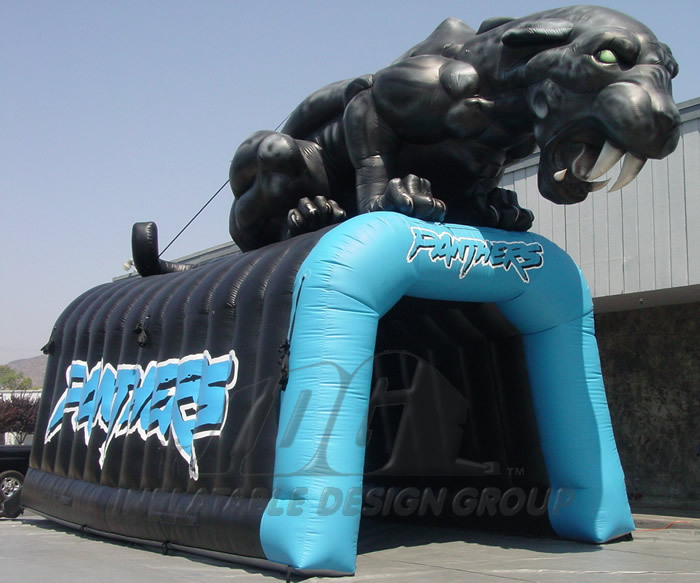 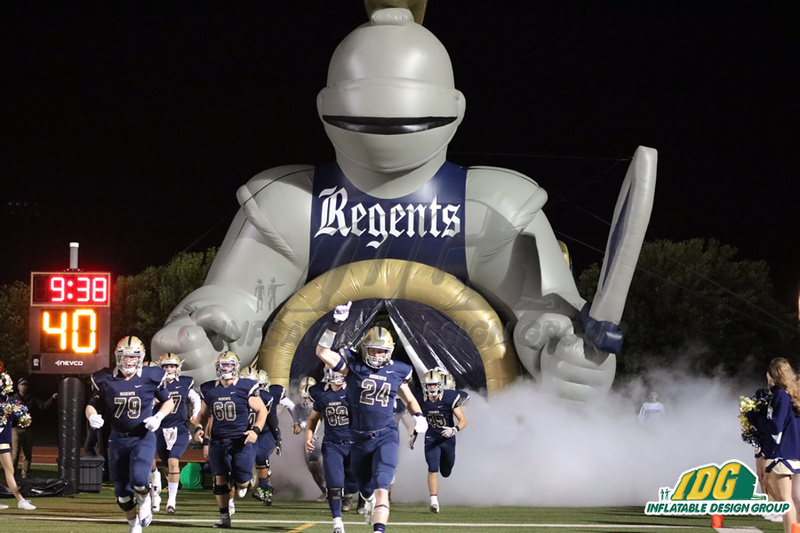 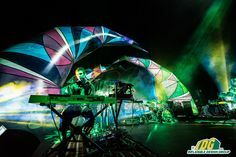 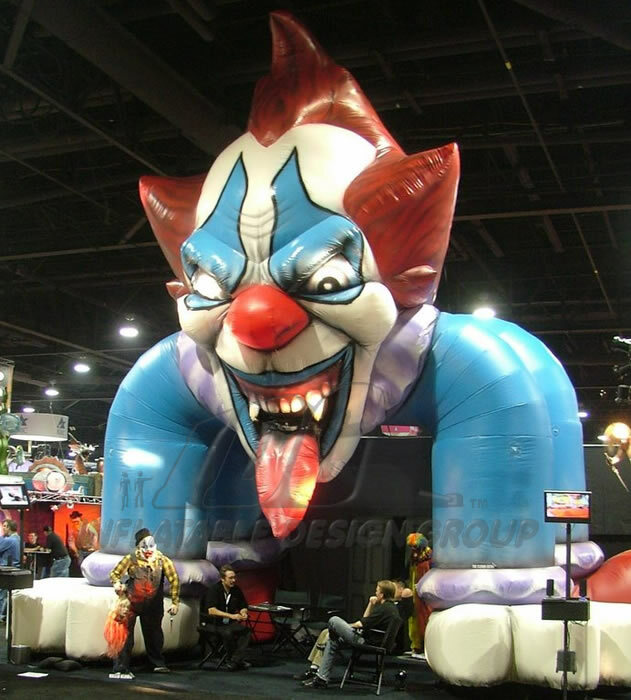 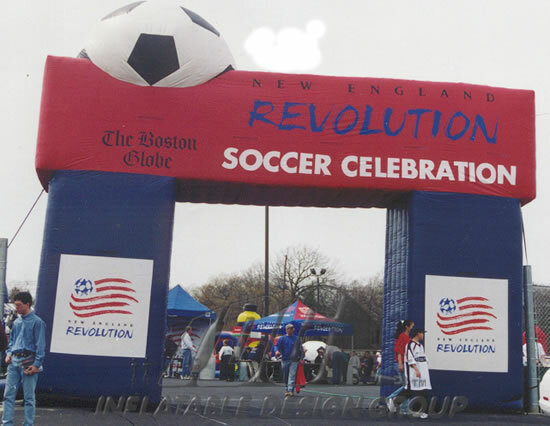 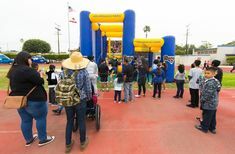 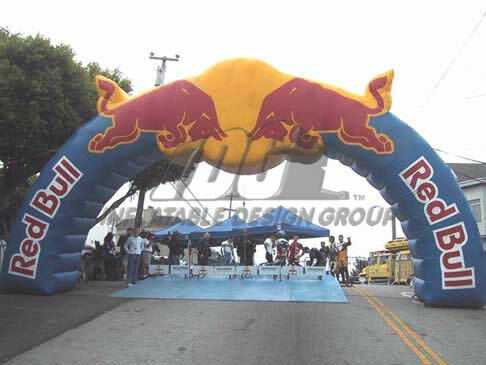 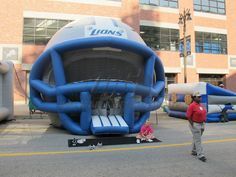 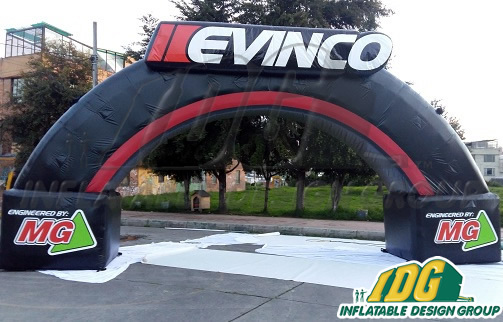 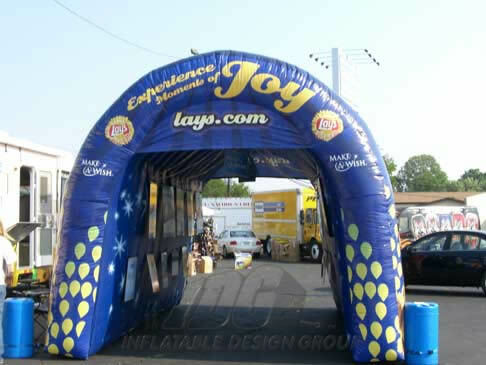 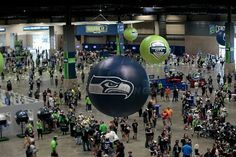 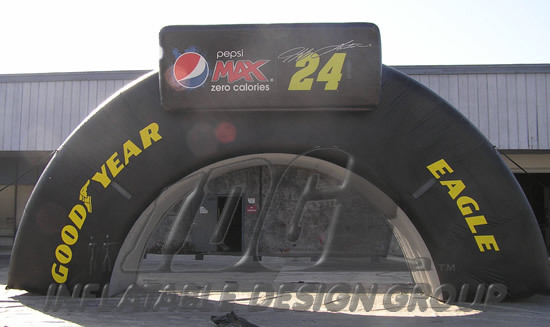 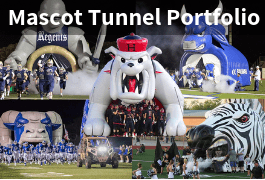 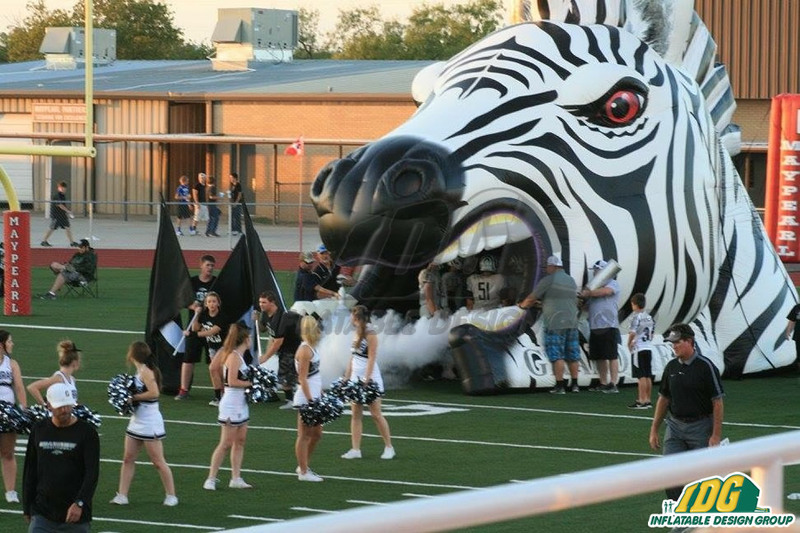 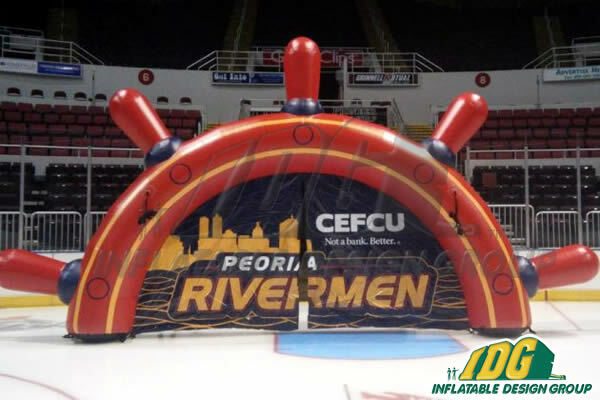 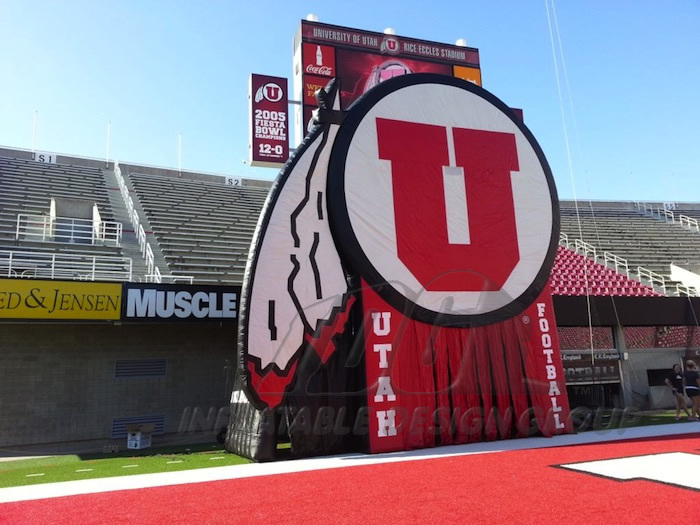 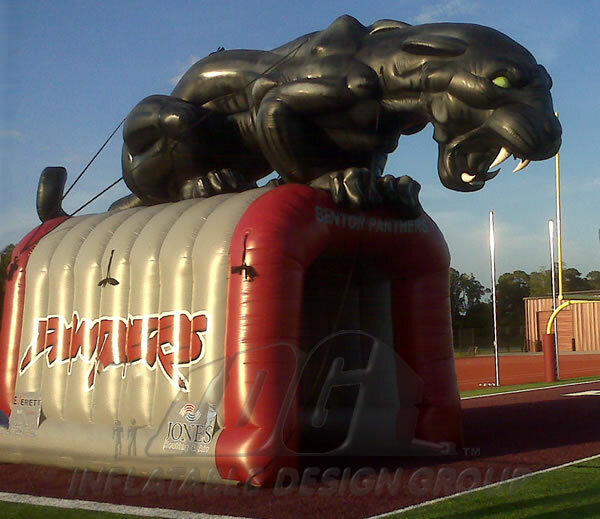 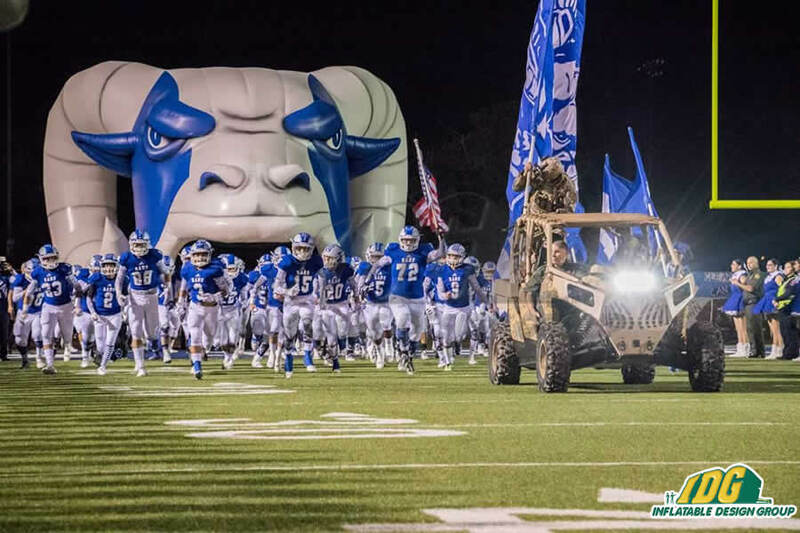 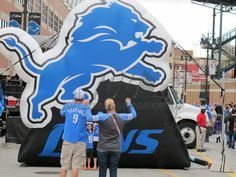 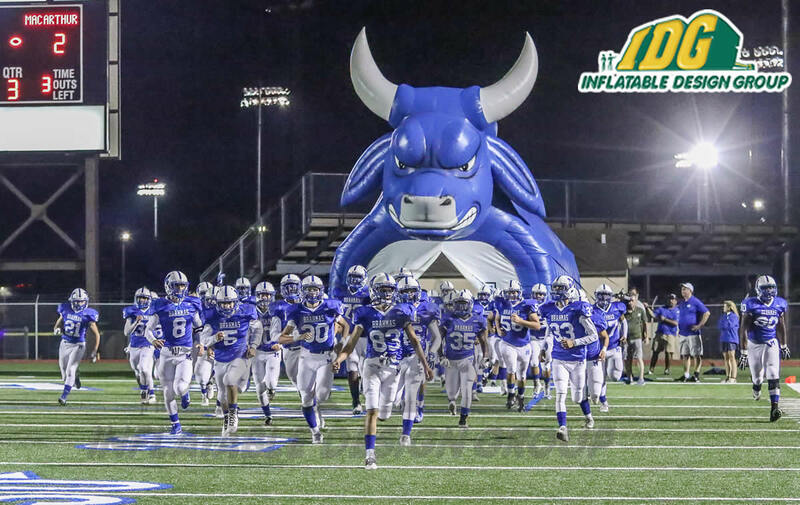 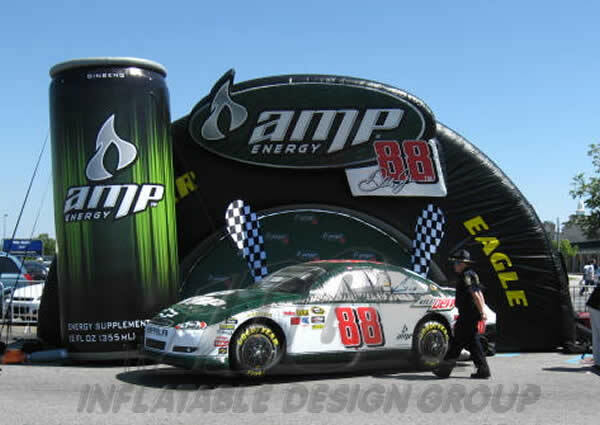 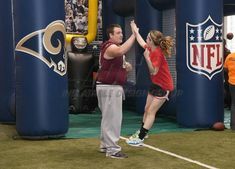 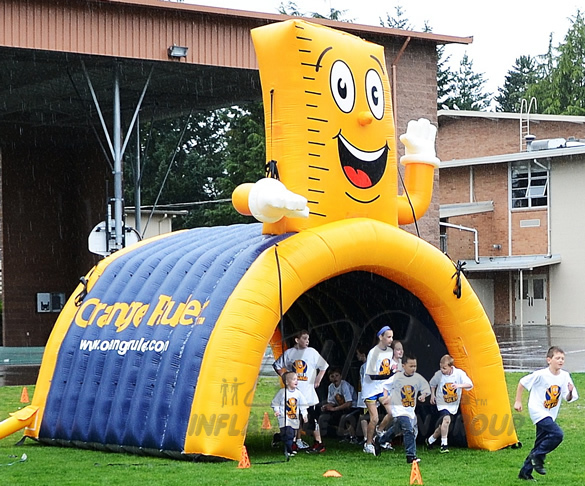 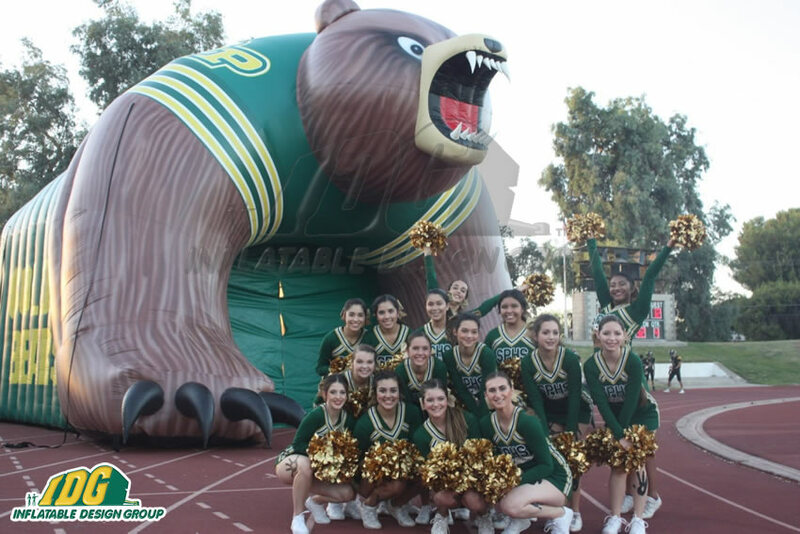 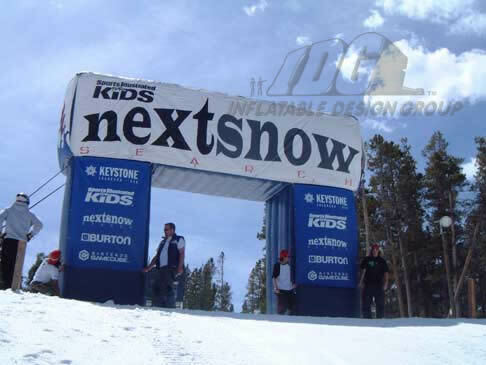 Enter your next event in style under one of these monumental Inflatable custom entrance ways or Inflatable archways! 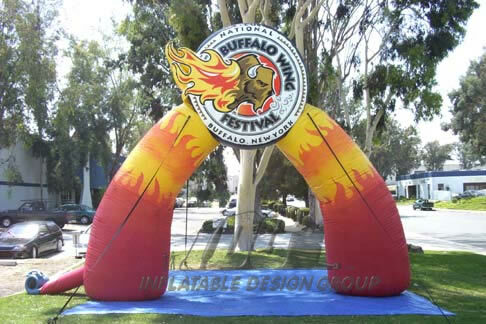 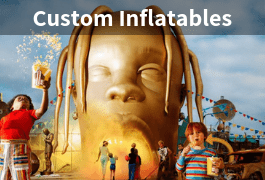 We specialize in customizing various designs. 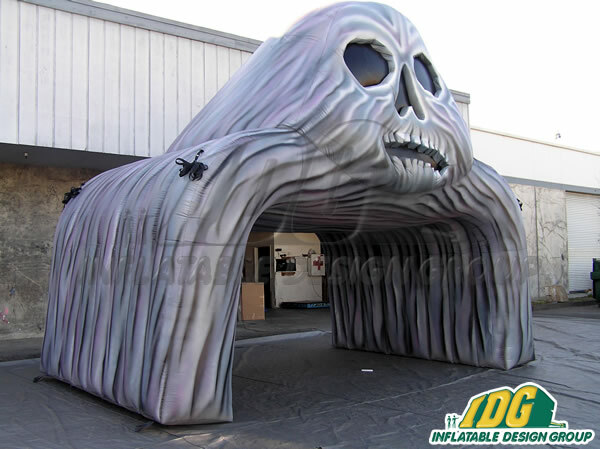 Custom shapes on an entranceway is powerful, inventive and creative – a sure way to get your crowd excited! 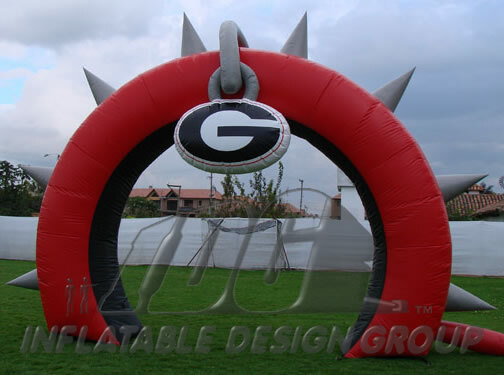 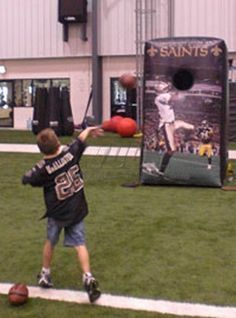 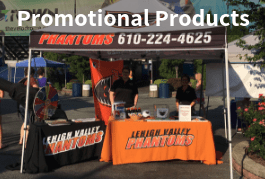 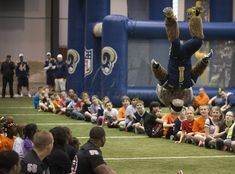 They are the perfect way to enhance any event! 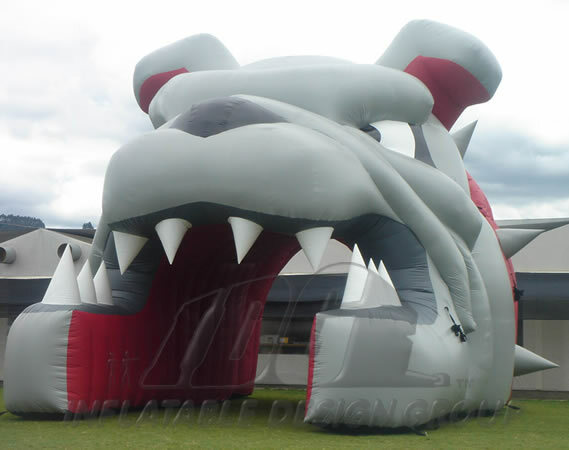 The sky is the limit for color, design or 3-D images!